This tiny region, surrounded by the shores of Egypt, Israel and Jordan, has increased in popularity in recent years and attracts those seeking a healthy combination of history, water sports and relaxation. Some shore excursions from the ports on these Red Sea cruises will require relatively long journeys by road in order to access the most interesting sights. 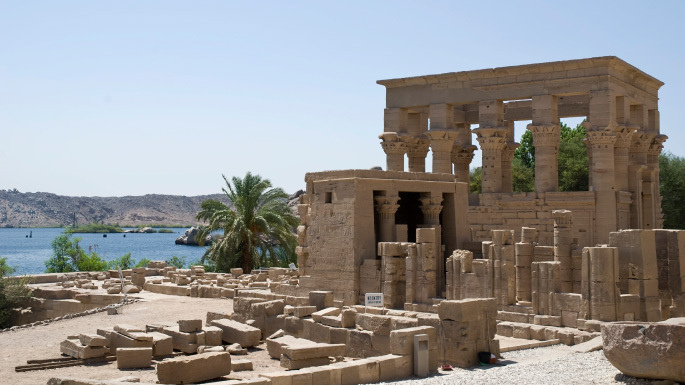 Happily, most itineraries provide an overnight stay in port, which enables plenty of time to travel inland or even stay near places of interest – such as the Valley of the Kings, on the west bank of the river Nile at Luxor. The Nile is possibly the best way to travel between the sights of ancient Egypt. A river cruise along this world famous waterway offers a unique opportunity to view some of the world's most ancient treasures. Egypt offers ideal winter sunshine and an opportunity to see such treasures as the Tomb of Tutankhamen and the unique inscriptions of the temples at Kom Ombo or Edfu, while the great temples at Karnak and Abu Simbel are far more dramatic than any book or film can convey. 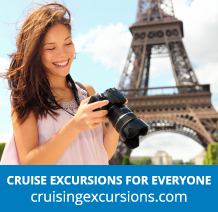 Often our Egypt and Red Sea cruises include stops at Mediterranean ports as well as visits to parts of the Emirates and Dubai.